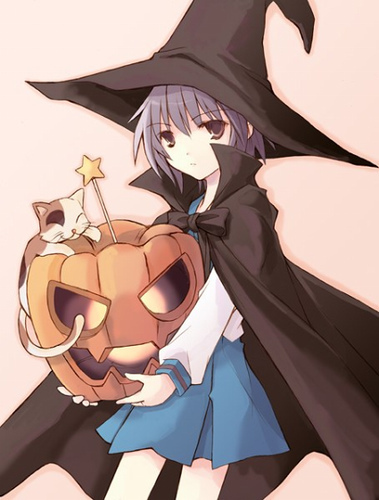 Share your Halloween with TOKYOPOP! As we have been saying for the whole month, TOKYOPOP Luvs Halloween! So now you can show your love for Nature's Perfect Holiday too, by uploading photos of Halloween cosplaying to Instagram and tagging it with the tag #TOKYOPOPLuvsHalloween . We will repost some of the best of these photos to our Instagram so you can vote on them, and we will highlight the most highly voted of the pictures on our Social Media. So yeah, share your Halloween with us! And be safe out there! Newer PostNew Lupin III TV Series Coming in 2015!